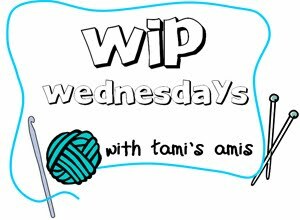 WIP Wednesday (25/5/11): Around and around we go! An unexciting update from me this week as it's been more of the same - more crochet practice and more loooooong row knitting to get the Boneyard Shawl finished before the end of the week, so I have very little to show you today. So that's about it so far... but look what arrived this morning!!!! At this point I must mention the wonderful service I had from Masons yesterday. I ordered one of these packs from a different company with Christmas money (yes, THAT long ago) and having chased them in February, March and this month it has still not arrived - despite their promises that it was already posted a week ago. Yesterday I called Masons at 15:50 and checked their stock, they took my order straight to the post office and it arrived this morning *thumbsup* So if you're in the UK and looking for this pack, they'd certainly get my vote. And that's it! I should be back on Friday with my Boneyard Shawl FO (finally!!!!!) and in the meantime, I'm heading off to Tami's Amis to see what everyone else is making. 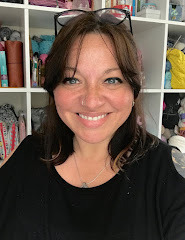 I'm wondering if you ordered your first lot of Stylecraft from where I got my first pack from? If it was I wasn't overly impressed by their service either. Masons all the way here! Your crochet looks fab and glad to have been some help with the joins. Ooh lovely yarn colours. 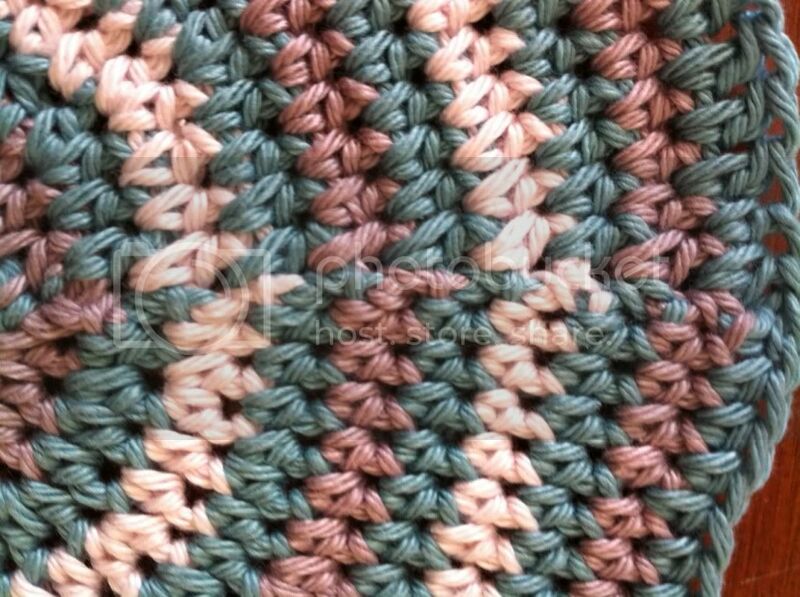 Are you doing a granny stripe? This is the second WIP with one of these Lucy packs. Have tempting. You guys are NAUGHTY tempters! There's just too much scrumptiousness in this post. The lamp ... good thing we don't live in the same place or you'd be missing that. 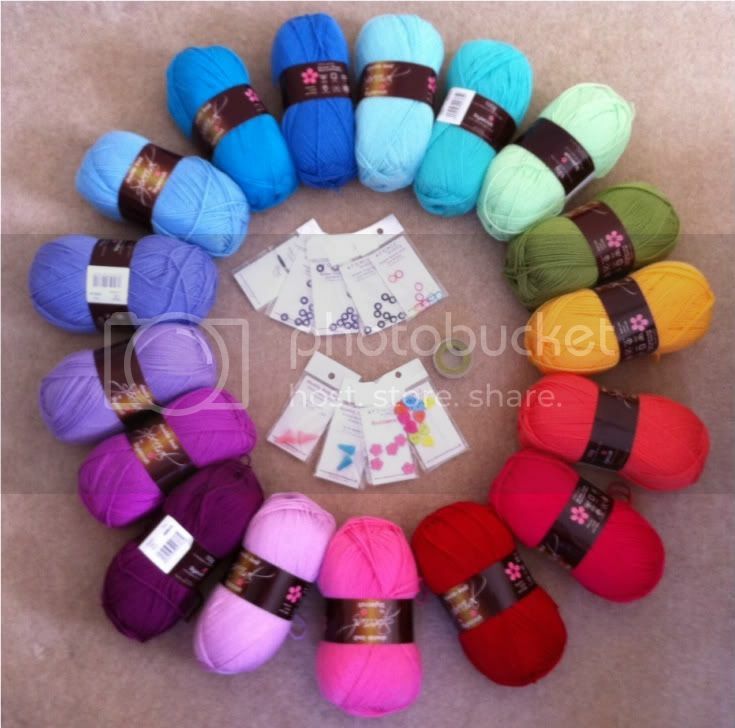 Next, that yarn starter kit -- gimme, gimme, gimme -- the colours are just beautiful. Then those placemats ... divine. The colour combo, although muted looks rich. You're really tempting me to pick up the hook. Oh Sarah you are so bad for my bank balance! I may have a pack on the way eek! 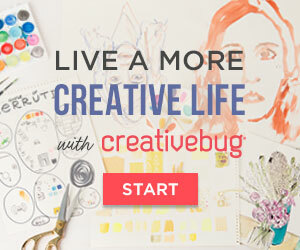 I love your crochet progress reports and I really can't wait till friday! I am so jealous of your Lucy pack! I love her and her patterns. So beautiful. You're the second WIPW person to post their pack today! Drools. 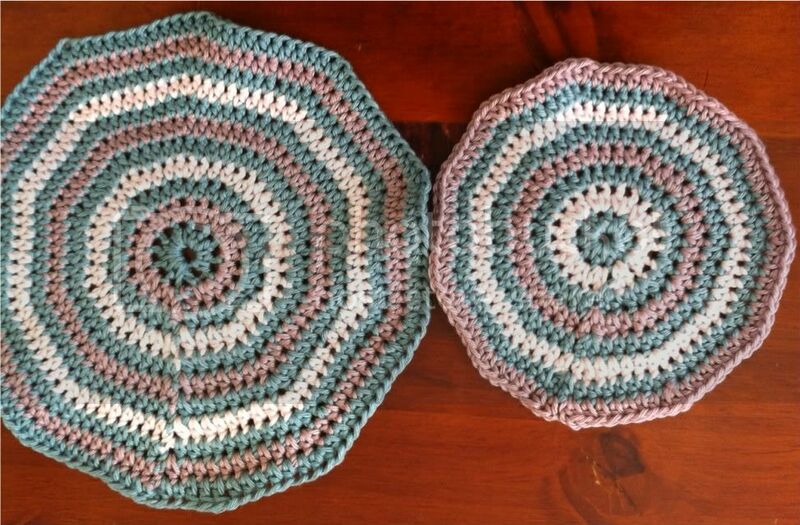 I love the table mat, even if it's not perfect. I'm pretty impressed with the new one though! I may have to check out that tutorial. 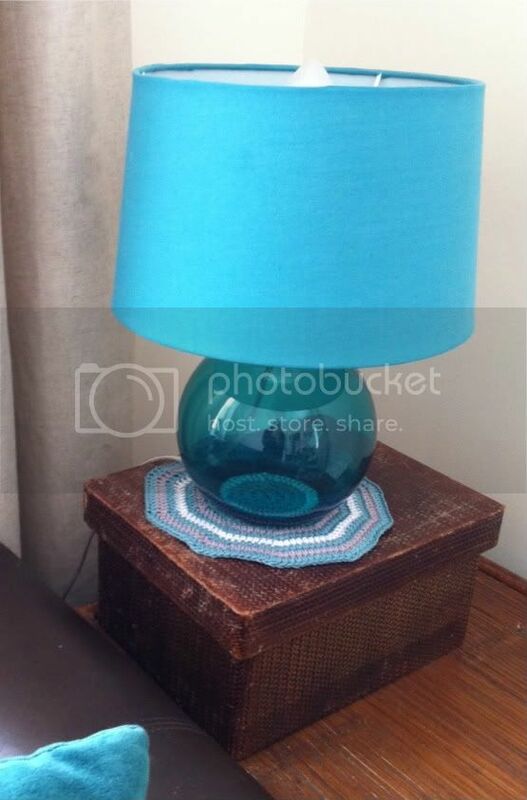 I love the colours on your cushion cover/lamp coaster, too. That joins in the 2nd circle is huge improvement. 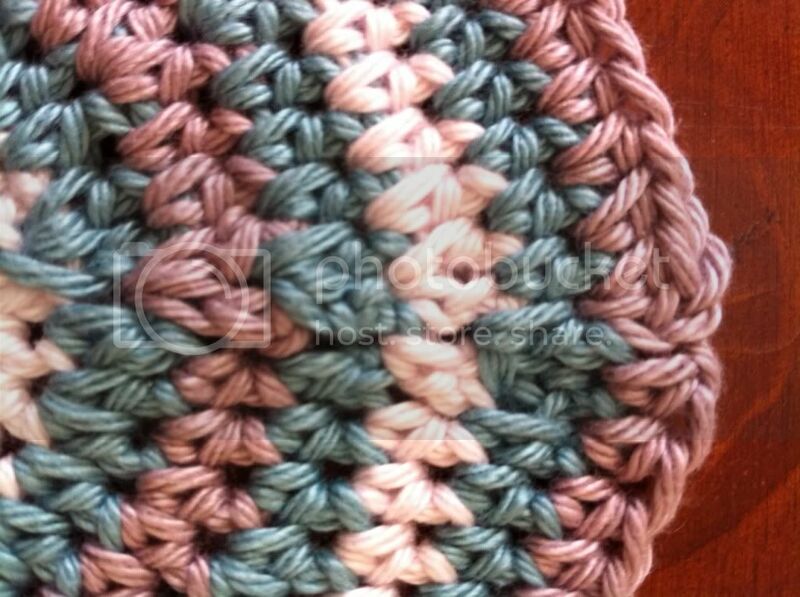 (I don't know how to crochet so it all looks challenging to me!) That color circle of yarn is certainly enticing.